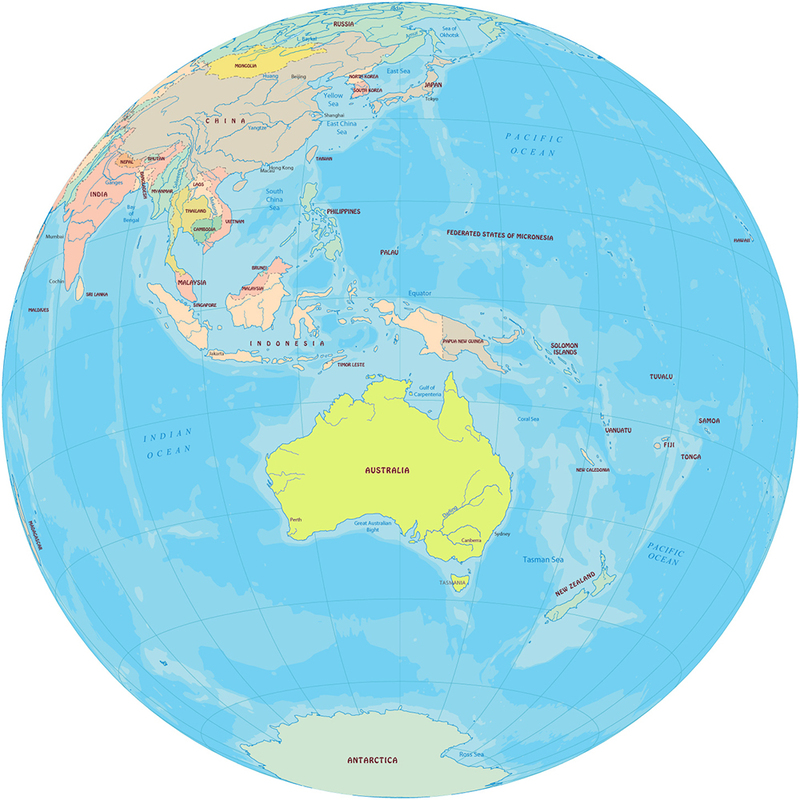 The regions of Australia, New Guinea, New Zealand, and many other nearby islands are together known as Oceania. There is another name for this region called Australasia. The regions of Oceania are not agreed by everyone. There are several negotiations among different groups of people specifying its region. While considering politically in United Nations, when they refer to Oceania, this means that they are talking about Australia and Papua New Guinea east but Malay Archipelago or Indonesian New Guinea are not considered as Oceania. If we look for the definition which maximizes the region of Oceania then it includes the whole region between the Americas and continental Asia, and also the islands in the pacific rim like Taiwan, the Japanese archipelago, and the Aleutian island. 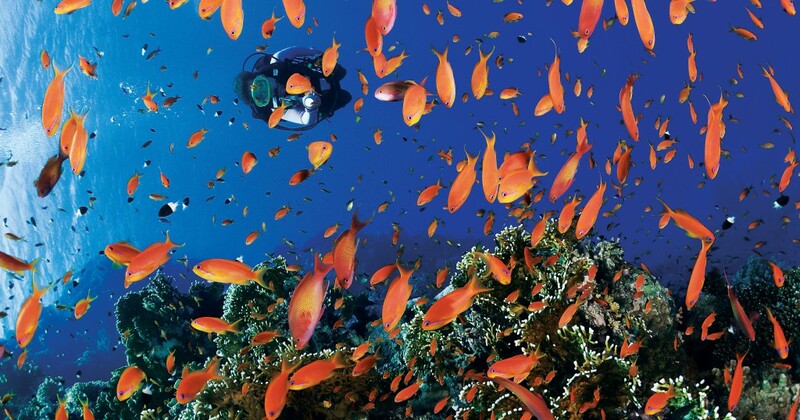 While the ecozone of Oceania encapsulates the region of Fiji, Micronesia, and whole Polynesia excluding New Zealand. Some people also call Oceania only the region of Melanesian and Polynesian islands in the Pacific Ocean which is isolated from Australasia. These are the reasons due to which it will not be a good idea to say that Australasia is part of Oceania, because the definition of Oceania is unclear. There is not a single definition accepted by all. The definition of Australasia is accurate in geology and biography. 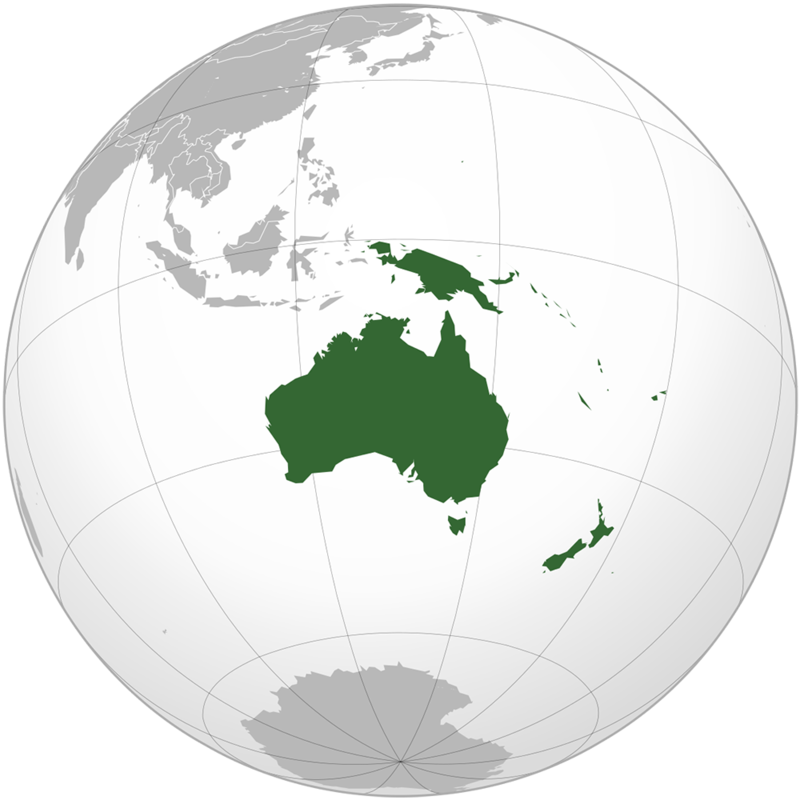 The regions of Australasia include Australia also considering Tasmania, New Zealand, and Melanesia, New Guinea, and other nearby islands that are settled in north and east of Australia. All of these regions are the south-east of the Bali–Lombok line. This is called as Wallace Line which is named after Alfred Russel Wallace. Thus, it is concluded that regions of Oceania are not agreed by everyone. Different groups refer to different regions when they talk about Oceania. This can be well understood from definitions discussed above.